SYSPRO not only delivers core operational functionality, but provides the financial audit trails required by CFOs and CPAs, along with best-of-breed financial and compliance reporting. Discover the five key ways you can count on SYSPRO to provide cost transparency, manage cash flow and simplify financial management. 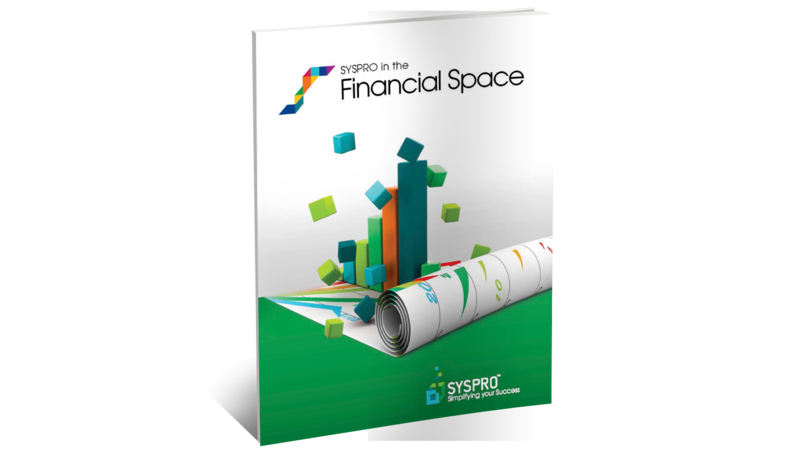 Download our SYSPRO ERP for Financial Brochure to learn more.